Do You Know How Much a Buyer's Agent Costs? A buyer agent’s job is to advocate for you, the homebuyer, so be sure to choose your agent wisely. According to the National Association of Realtors, well over 70% of all buyers only interview one agent before they choose one. If this agent has very little negotiation experience, doesn’t understand the market, or doesn’t know what to look for in a home (including what repairs you may need to make), then working with them could cost you thousands of dollars. It’s also important to know how the agency a Realtor works for operates. Some buyer agents are paid for 100% by the seller, while others will charge you directly for certain services. 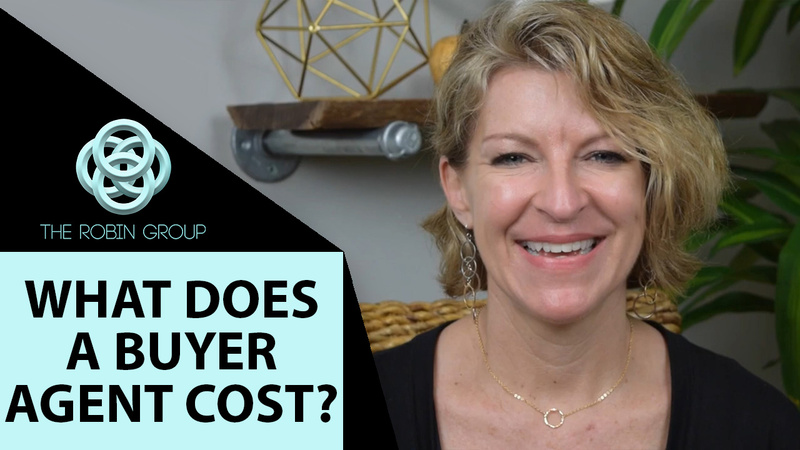 When you’re interviewing buyer agents, make sure that you ask not only about their commission (which the seller will always pay), but also about any additional fees that will come with the service they provide. A buyer’s agent can also cost you time. You’ll want to hire a buyer agent who will proactively search for homes on your behalf, not an agent who’s waiting for you to find your home, for example, on Realtor.com or their own company’s website, only to rush you out to see the home and write a contract. A great agent knows about the importance of a home’s condition and location, and they also understand that sometimes, the best deals can be found when the listing’s photos are terrible. Make sure that you’re doing yourself a favor by properly researching and interviewing agents to make sure that you’re getting the type of service you need. If you have any questions, don’t hesitate to reach out to me. We love our buyers, and we work hard to help make their goals of homeownership a reality.